* Free 2 hour parking on the street. 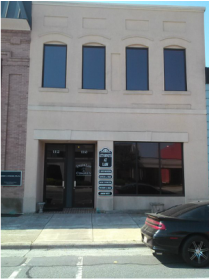 * Located across from First Citizens Bank which is next to Faulkner's Drug Store. * Walking distance from Union County Judicial Center.